5. What are OpenCart 1.5 Extensions and Modules? If you are are an OpenCart ecommerce software user and find that emails never seem to come to you, then the information share below is for you. At present, this issue is known to affect OpenCart 1.5x users. 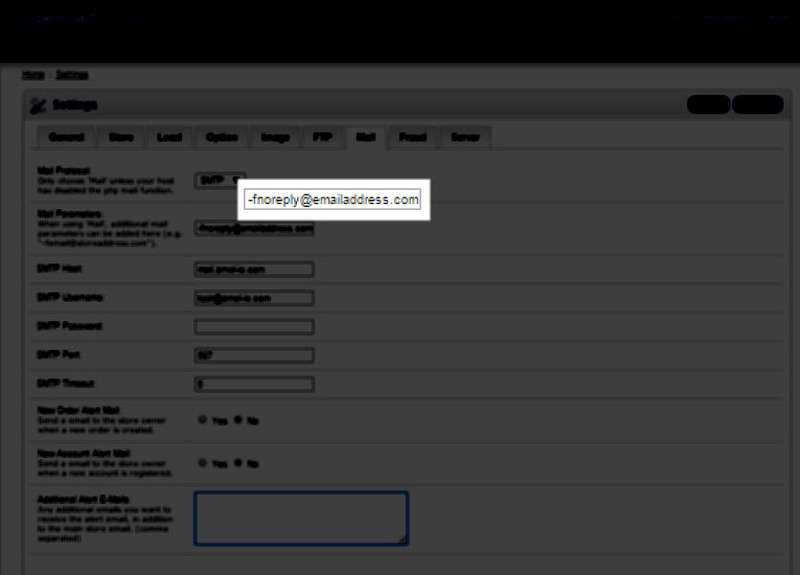 OpenCart can send emails back to an administrator for a variety of notices. If you find that you're missing notification emails, such as a new user, order confirmation, and user feedback, then instructions below can fix your problem. How to fix the OpenCart Email Issue? If you are on a Business Hosting account or have a VPS/Dedicated server hosting account without root access, please submit a support ticket to our live support team asking to whitelist your domain on the server. The command will look like this: sa_whitelist -a domain_name.com. 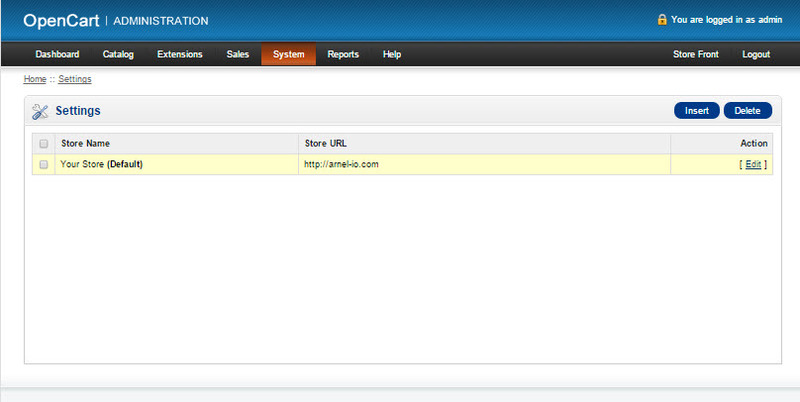 Click on System, then select your store and click on Edit at the far right of the screen. 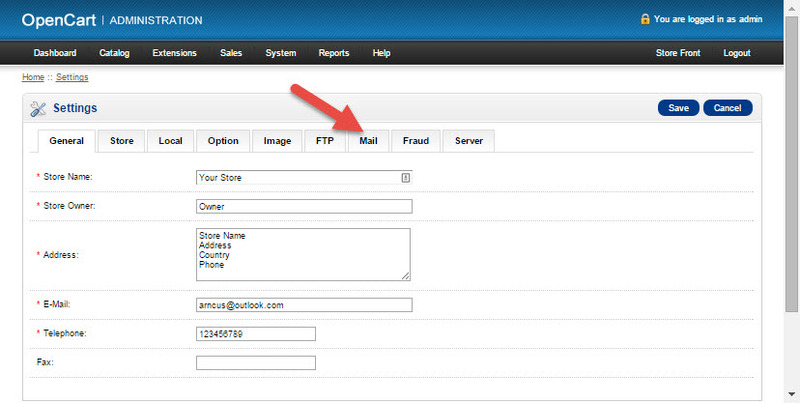 Click on the field in Mail Parameters and then type the following: -fnoreply@emailaddress.com. The "emailaddress.com" should be the URL for your domain. Above comment is VITAL to this article. It was for me anyway.Make sure you put: ssl// infront of SMTP Hostname!! !Please add this VERY IMPORTANT piecce of information to the article. Dont forget to put: ssl:// infront of SMTP Hostname or it wont work. Eaisly renabled email notification following your instructions.